I've been listening to Currents a lot lately, coming back to this song and I appreciate it a lot more. 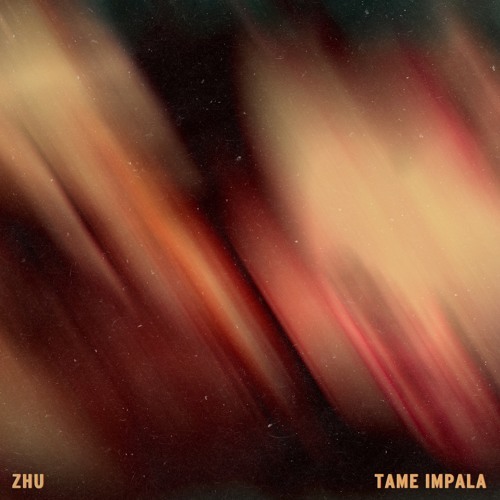 Sounded at first like a boilerplate ZHU track with Parker's vocals over it but I'm starting to notice his influence more subtly. Always liked the song but I love it even more now. yooo the music video is pretty LIT too!